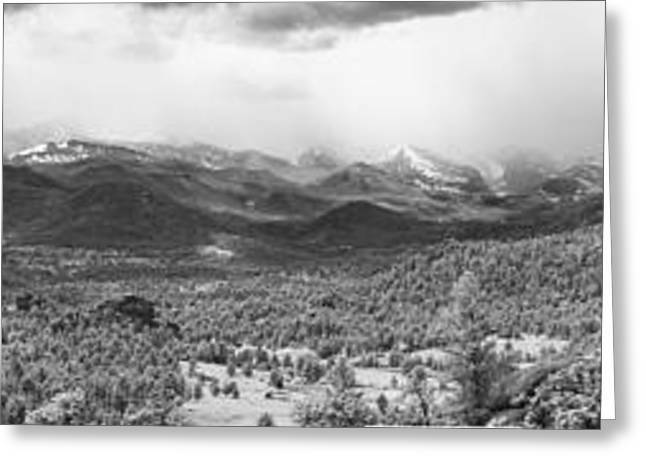 Storm On The Rockies is a photograph by G Wigler which was uploaded on August 21st, 2011. Infra red panorama of Long's Peak and the Continental Divide with incoming storm. Taken from the trailhead over at the Lumpies. There are no comments for Storm On The Rockies. Click here to post the first comment.